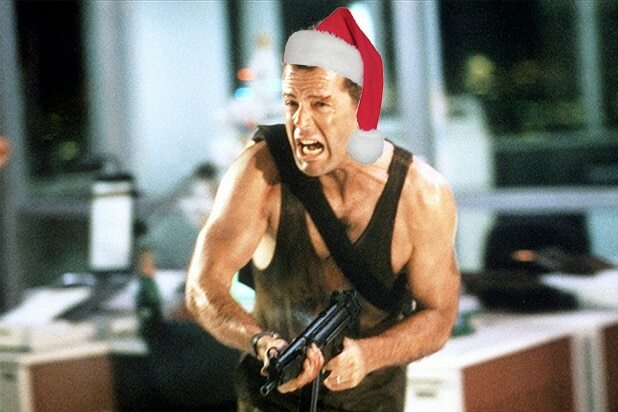 It’s become an annual debate among film lovers every holiday season: Is “Die Hard” a Christmas movie? Now Steven E. de Souza, co-screenwriter with Jeb Stuart of the 1988 Bruce Willis hit, has weighed in and offered solid evidence that it is. Responding to a question tweeted out by CNN’s Jake Tapper, de Souza declared that “Die Hard” is, in fact, a Christmas movie due to its holiday-party setting — and then joked that the studio had turned down an earlier draft celebrating the Jewish holiday of Purim. 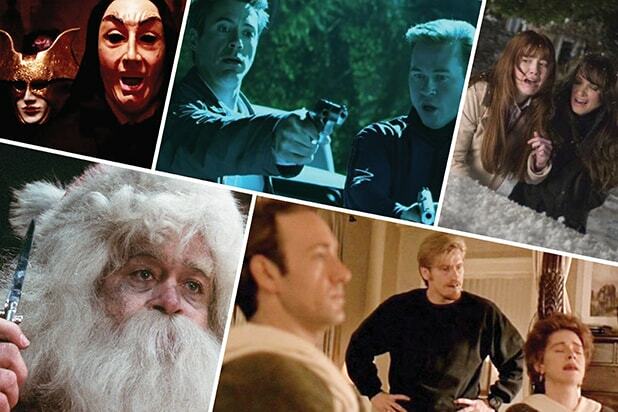 With the argument finally settled, the question now is where does “Die Hard” rank all-time among Christmas movies?